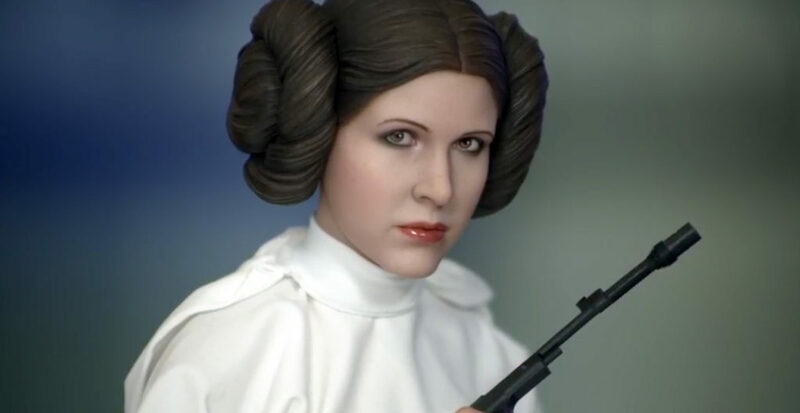 Sideshow Collectibles is now taking preorders for the Princess Leia Premium Format figure. It is available in standard and exclusive editions, the latter includes a swap out arm with Death Star plan. 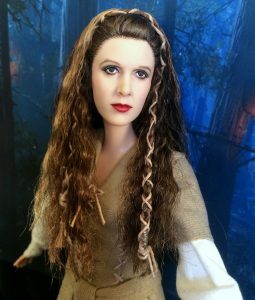 The auction has since ended, but an amazing 12″ custom Princess Leia figure was recently available on eBay. This hand crafted figure portrait from ROTJ truly captures the essense of Carrie Fisher’s beauty in ROTJ. Given her recent passing, I couldn’t help but share. I hope you enjoy viewing the images as much as I did. For more pics of this amazing work of art, click here.